Modern litigation often demands certain data to be pulled from file archives. This isn’t really a new thing, but when records were made on paper, we knew how to manage, store and archive them appropriately. With modern technology, we have what seems like a million different programs and methods of communication. Email growth seems like a good thing – it’s handy to have all your communications in a little box on your desktop. Over the past two decades, email has become an indispensable tool for every business, both for external and internal communication. It is, however, just as messy and difficult to manage. The huge growth of electronically stored information such as email has given birth to the concept of eDiscovery. You must design and implement a robust electronic communication policy that spells out both company expectations of employees and the potential legal ramifications of any electronic communications (email, Skype, corporate electronic bulletin boards, social media interactions, etc.) initiated from the workplace. The policy must be clearly specify that no electronic communication initiated from a workplace technology platform (and this can even extend to company-issued smartphones) is considered privileged or private. It must be clear to all employees that all written electronic communication is considered discoverable. For example, divorce attorneys have subpoenaed personal email sent by an employee through a corporate email system. Data retention policies should also be spelled out – in other words, how long all electronic communication on the company network is archived, backed up, stored and retained. Another thing to consider when thinking about email archiving is where to archive the data. In a large company, the amount of archived electronic communication data to be stored can be very storage space intensive. Similar to retaining paper documentation, it may make sense to consider archiving or backing up electronic data offsite or in the cloud so it doesn’t take up valuable space on your own servers and to make it retrievable in a disaster recovery scenario. You’ve heard a litany of reasons why email archiving is so vital for compliance and legal defense, but we are willing to bet there are a few things you’re still not aware of. Think about it. 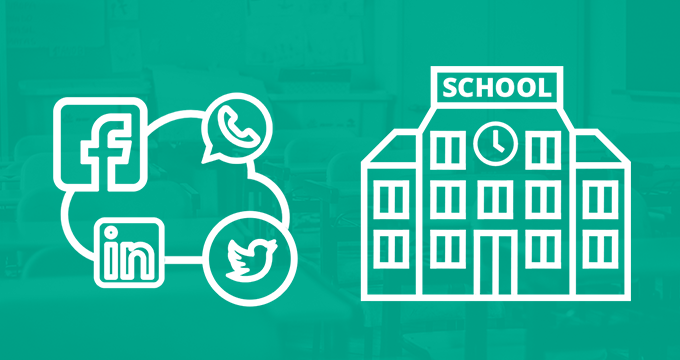 How many times during the course of a day does your company send an email to customers? Even small businesses use electronic communications to bid on jobs, update the status of projects or communicate order status. More importantly, an email can contain legal commitments that carry the same weight as a contract. In the event of a legal action, all electronic communication should be discoverable. For example, if your company is facing a sexual harassment lawsuit because an employee sent an unwanted (or explicit) email to another, all of your company emails could be considered evidential in a hearing to establish a workplace environment that is tolerant of such behavior. An email trail can develop a pattern of business practices, both good and bad. Easy access and retrievability of electronic communications may be necessary in order to verify your company’s adherence to laws and regulations of just about any nature. Keeping on top of your critical business data should start with email archiving. This is because up to 75% of your critical business data is contained within email. It makes sense then that archiving should be a priority so that business owners can search and find messages containing vital data like business agreements and contracts. Email archives are also extremely useful for catching up on previous employees’ communications after they move on and new ones replace them. In a survey by Osterman Research, it was found that the average time it takes to respond to an eDiscovery request is between 8 man-hours and 16 man-hours. So that’s one or two full days. Can your organization afford that amount of time? Having an email archiving solution with eDiscovery features greatly reduces the time taken to retrieve data. In fact, those organizations that do have one in place are able to respond to eDiscovery requests in less than 30 minutes, which is at least a 16x improvement. A lot of the information employees need resides within email exchanges. 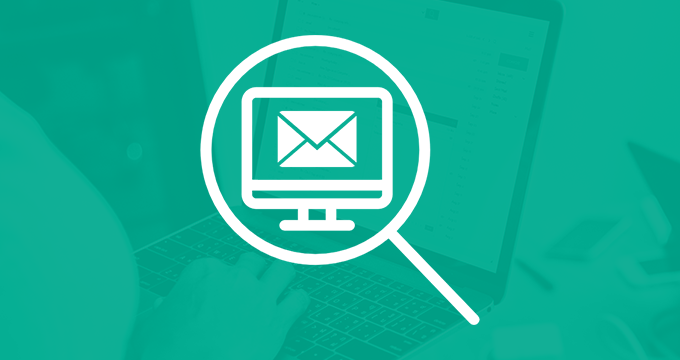 Performing searches through email can be a slow process, but an eDiscovery solution will enable employees to search through their own archives for data and get precise results in just a few seconds. So there you have the facts – eDiscovery tools help to find the 75% of critical business data that resides in email at least 16x faster than manual search and free up 15-30% of your employees’ day for more productive activities. Reducing eDiscovery costs is easier when email data is managed and archived centrally. 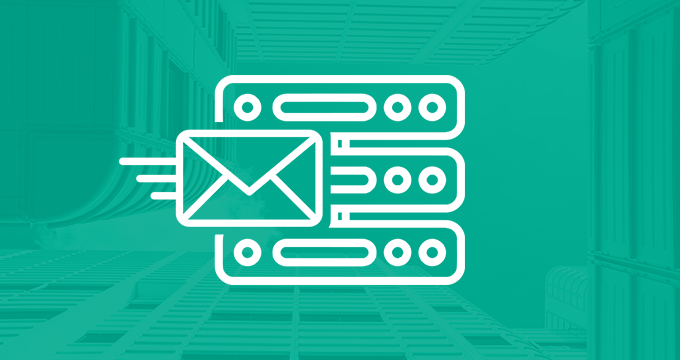 Email is the most common form of crucial data produced by organizations, and email archiving solutions will reliably store messages and make them available for eDiscovery at a moment’s notice. Companies should have automated eDiscovery where possible to reduce labor costs. Having to use attorneys can skyrocket the costs involved. Some Fortune 1000 companies pay $30 million for eDiscovery annually, 70% of which is paid to lawyers who review data. With an email archiving solution, non-legal employees can cope with the eDiscovery process just as easily. If you’d like to learn more, read this blog post or check out the latest eDiscovery trends infographic. Jatheon is a global leader in email, social media and mobile communications archiving and eDiscovery with 15 years of experience with on-premise archiving for regulated industries. 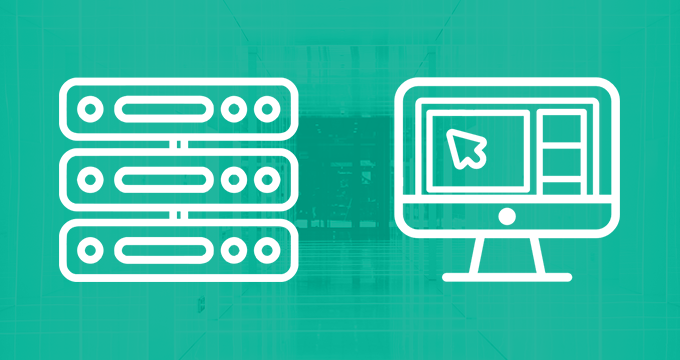 We’ve just launched a next-generation cloud archiving solution. To learn how Jatheon can help you choose and implement the right archiving solution for your business and to test our eDiscovery capabilities, contact us or schedule your personal demo.